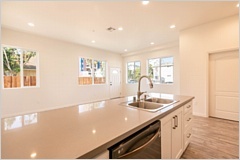 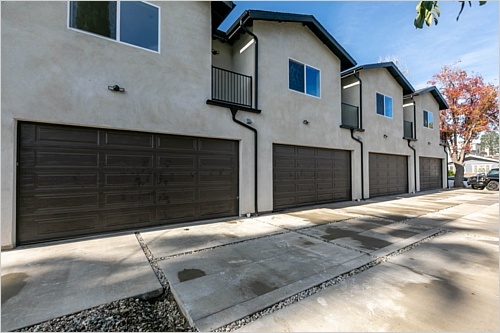 **Reduced 100k for a quick sale**4 units of Non-Rent controlled, custom build, energy efficient, Valley Glen adjacent, 4 townhomes Built in 2019, within a short drive to schools, shopping, dining, banks and so much more! 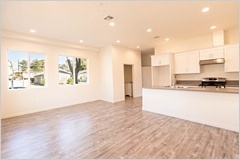 All 2 beds, 2.5 baths spacious, open floor plans, offering all new features such as modern design cabinets with quartz countertops in the kitchens and bathrooms, stainless steel appliances, laminate wood flooring, recessed LED lighting throughout, high ceiling, bar-style sitting in kitchen, dual pane branded windows with life time warranty, all bedrooms with balconies and views, all utilities are individually metered for each unit including water, tankless water heaters, central, energy efficient AC/HEAT units for each unit and much more! 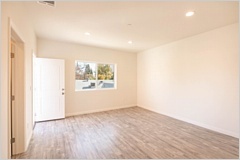 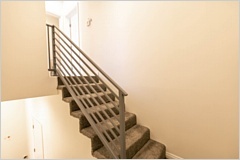 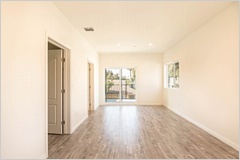 Residents can enjoy all new amenities including, attached and private garage with direct access to unit. 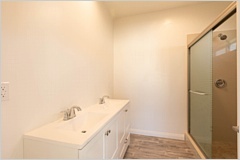 Plus, the location offers easy access to shopping, freeways, and public transportation.